Dr. Mandeep Randhawa was raised in the small town of Turlock, California. He received his undergraduate degree in biochemistry from the University of California Davis. 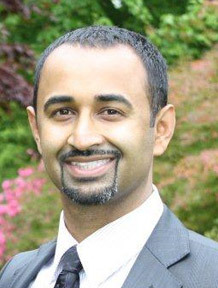 Dr. Randhawa then attended dental school at New York University, where he earned his doctorate of dental surgery. Dr. Randhawa utilizes a conservative philosophy in his practice. He enjoys providing each of his patients a range of options to address their particular dental concern, whether it is a state-of-the-art final restoration or a temporary solution. Dr. Randhawa feels it is his duty to provide an honest and forthright diagnosis and treatment plan for his patients. Dr. Randhawa enjoys spending time with his wife and family. He enjoys trying new restaurants, doing Crossfit, and is also an avid car enthusiast. 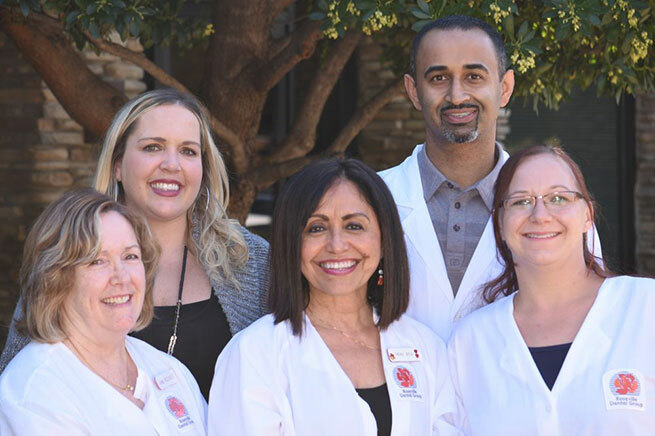 If you would like to schedule an appointment with Dr. Mandeep Randhawa, or have any questions, please contact our Roseville dental practice today!